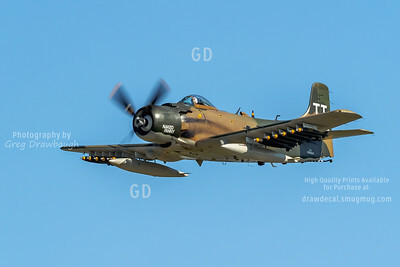 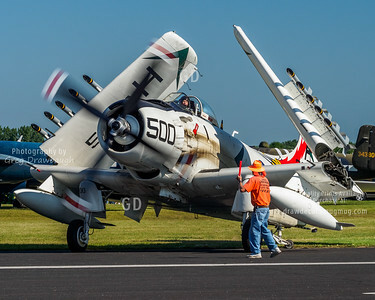 Where else in 2014 can you see two Skyraiders in formation? 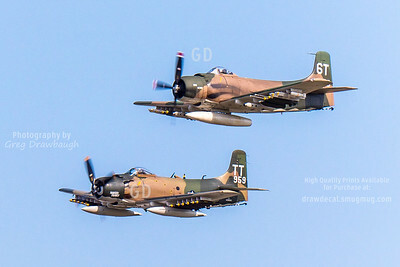 They made only one incredible pass together and I felt very fortunate to see it. 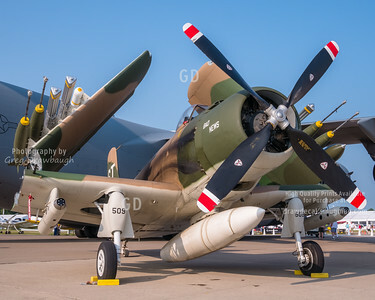 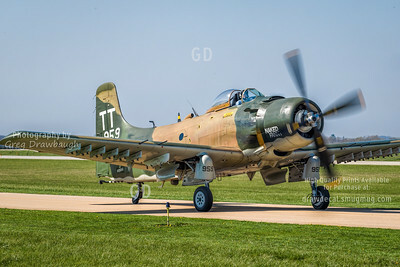 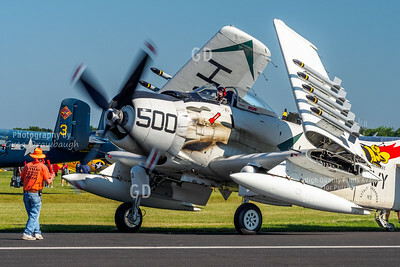 Big, Bad AD-1 Skyraider N2AD sits next to a C-17 on the ramp at Oshkosh 2014.